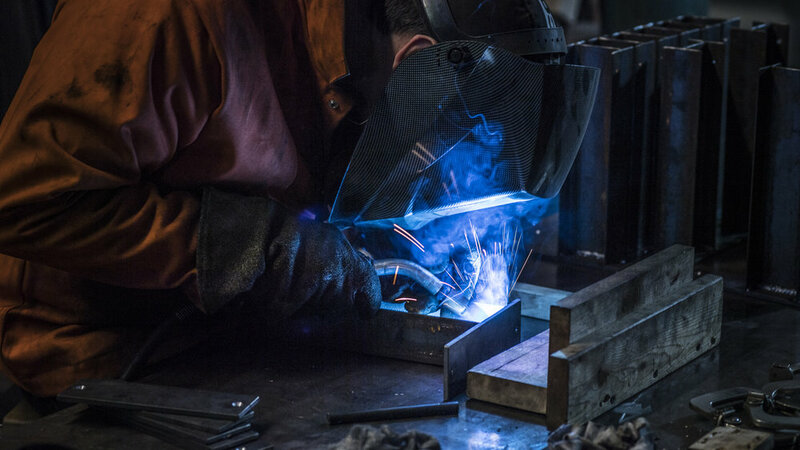 TIMBER FORGE is a Philadelphia-based manufacturing and fabrication shop. We focus mainly on creating custom installations, furniture, and the design and fabrication of large-scale metal-based projects like storefronts, modern doors, stairs, signange, and furniture bases. 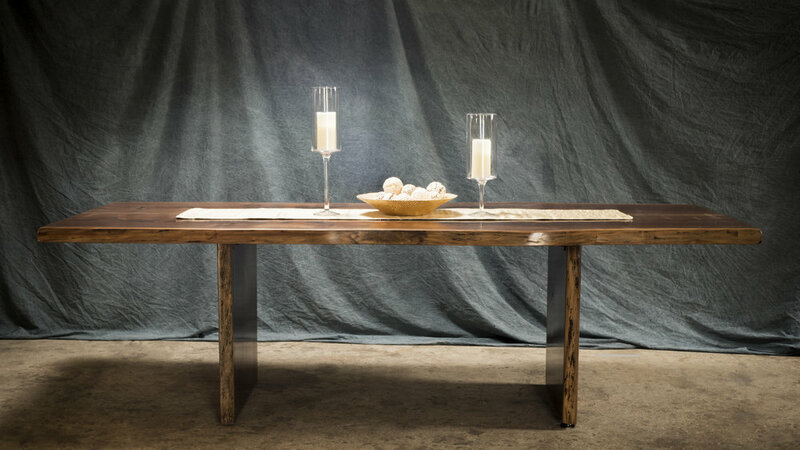 The Timber Forge Woodworks facet of Timber Forge specializes in hand-made luxury furniture. 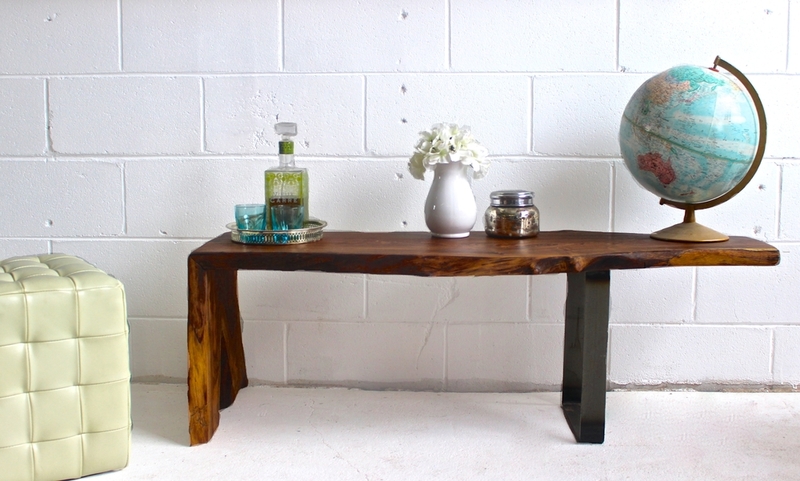 This is often live-edge or reclaimed solid wood with a contemporary/modern and industrial design. 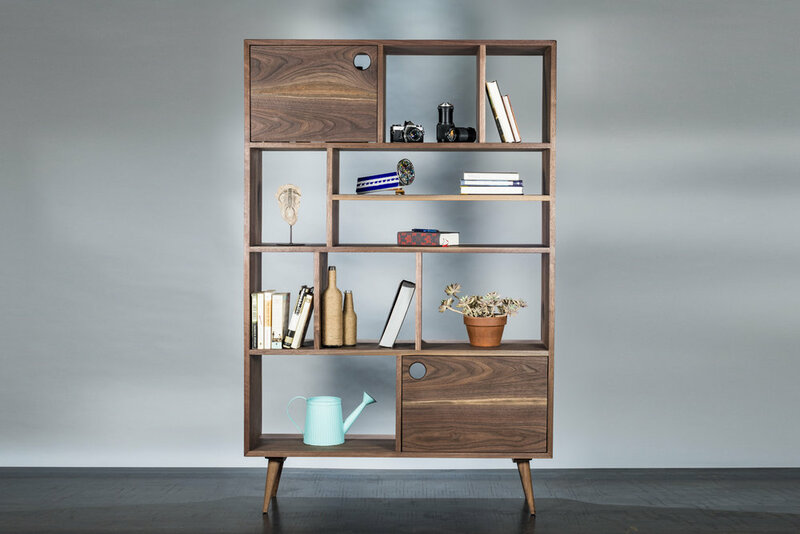 This includes steel/wood: bar tops, custom tables, built-ins, table bases, and restaurant and office products/furniture. Every inch of every piece is focused on to the highest degree. 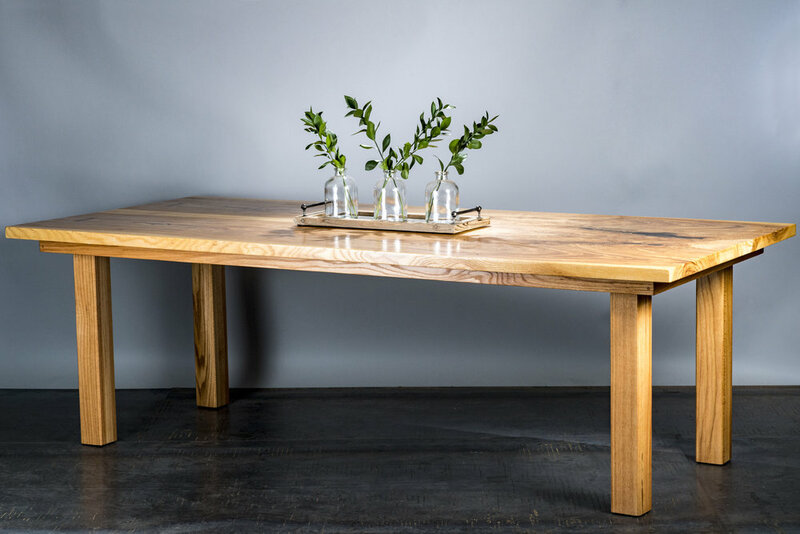 While some pieces may look more rustic with their knots and cracks, all larger voids are filled with a marine-grade clear epoxy to provide a highly-useful surface while keeping their natural charm. Timber Forge also specializes in Architectural Installs, including custom fabricated, hydraulic-cylinder actuated storefronts, modern steel stair systems, indoor and outdoor custom metal signage, table bases, and other custom metal products. We are able to manufacture pieces in most types of metallic material including steel, stainless steel, COR-TEN, brass, etc.